Just squeeze the dinosaur's belly to launch the soft foam flying balls. 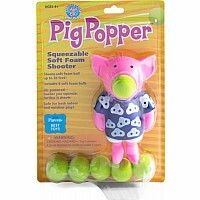 The harder you squeeze, the farther it shoots. 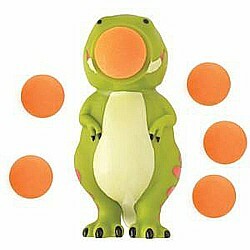 Dino Popper is air powered and safe for both indoor and outdoor play. 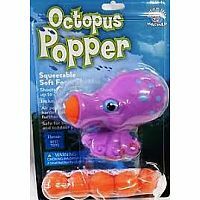 Includes six soft foam balls and convenient carry net. 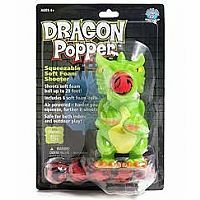 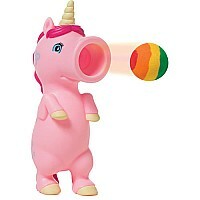 Works with all Power Popper refills.